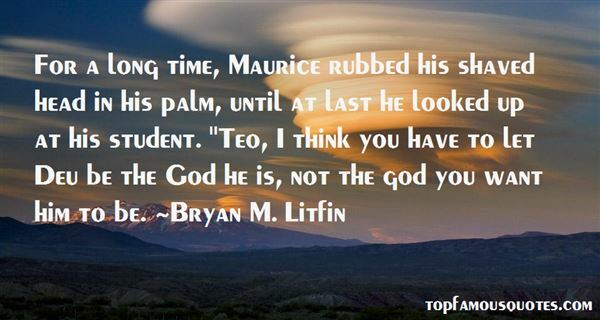 Reading and share top 2 Bryan M Litfin famous quotes and sayings. 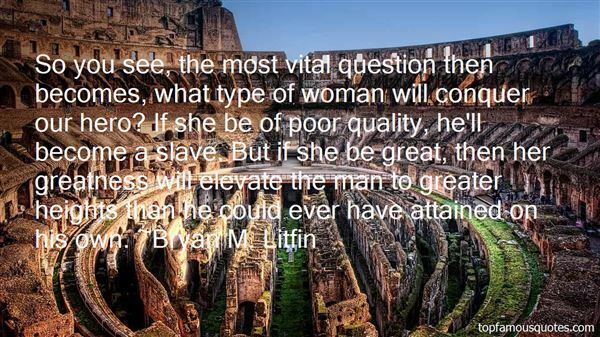 Browse top 2 most favorite famous quotes and sayings by Bryan M Litfin. The natural look is a girl's biggest makeup challenge"